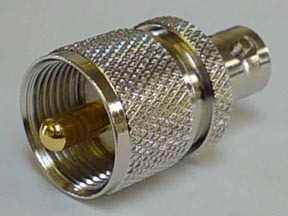 Smart Cable Company has been providing Coaxial crosses to its customers for over 5 years. Each one of our equivalent Coaxial parts is a perfect match and provides the same fit, form, and function as the original Coaxial part. We can save you 15% on Adaptors and up to 20% on Cable Assemblies. Click on the Coaxial Equivalents subheadings "Adapters" or "COAX Cables" in order to see more sample pricing. 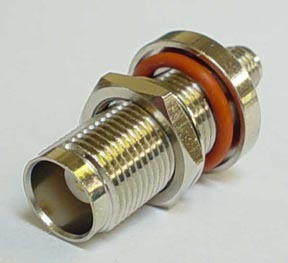 Each one of our equivalent Coaxial parts features a warranty protecting against faulty workmanship and defective parts.